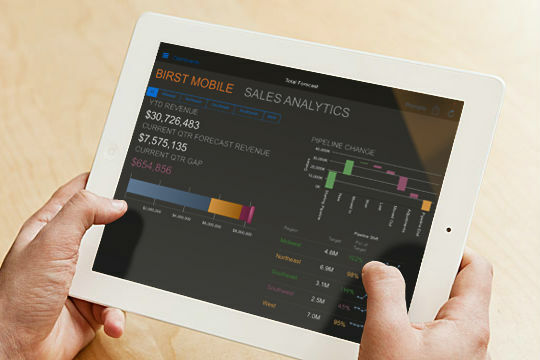 Birst, a San Francisco-based business analytics company, has received $65 million from Wellington Management and existing investors including Sequoia Capital, Hummer Winblad, DAG Ventures, and Northgate Capital. 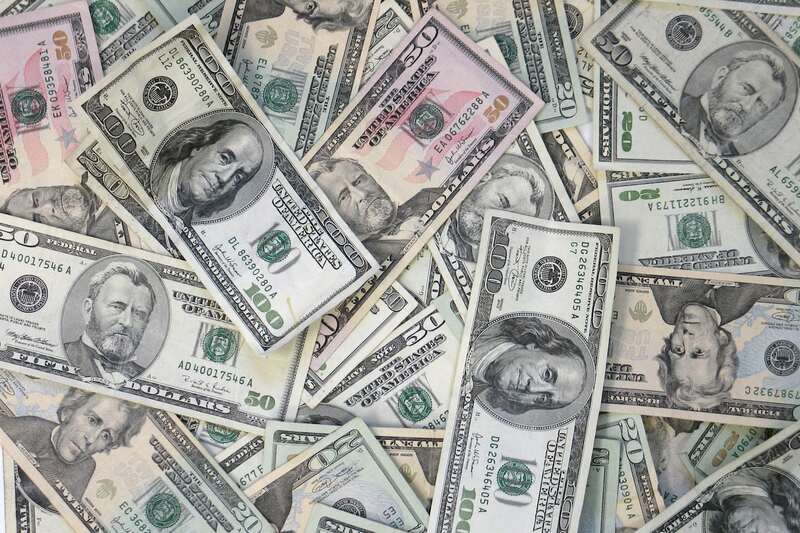 Birst, which touts the speed of its cloud-based software, plans to use the funding to add new international customers in Asia, Europe, and North America, as well as to invest in its products. The company has received $156 million in total financing, and this Series F may be its last round before the company gets ready for an IPO, CEO Jay Larson told TechCrunch. Founded in 2005, Birst refines a company’s data through an automated process and provides services such as reports, dashboards, and data visualization, among others. Larson took over the CEO role in April of last year, while founder Brad Peters became chairman and chief product officer.